EBG Consulting helps you discover to deliver products your customers value. Through our coaching, consulting, and training services, EBG helps organizations globally who want to leverage their strengths and improve their product development practices. Visit www.ebgconsulting.com to find useful resources and learn ways we can help you build and sustain great teams as you delight your customers with valued products. Fill out the form below with your name and business email to download your copy of Discover to Deliver. The eBook will be password protected, with your email being the password (note: it is case sensitive). Please note that personal email addresses will not be accepted. 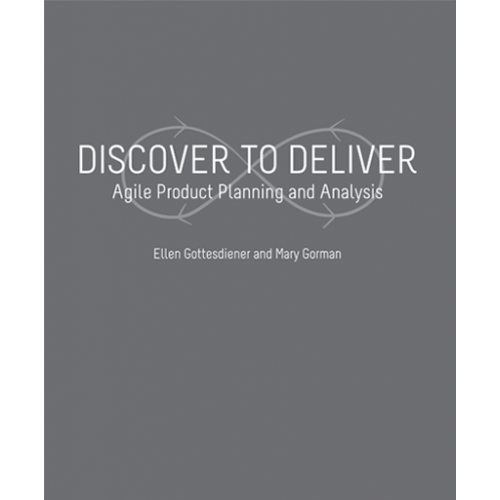 By downloading this book, you acknowledge you will be added to EBG's occasional Product Agility newsletter. You can opt-out of Product Agility at any time. Visit this page for information on the Japanese version of Discover to Deliver. The email you provided has already been used to download the book. Please use another business email to access the book.